When you think of most martial arts schools you think of punching, kicking, and fighting. United Martial Arts Centers embodies compassion, goodwill, and generosity. 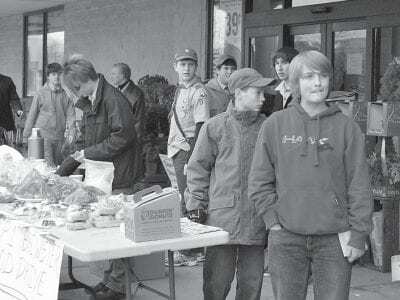 “When I opened the doors to UMAC 15 years ago I made a decision to give back … Please login below or purchase a subscription to the Putnam County Courier to access this content. 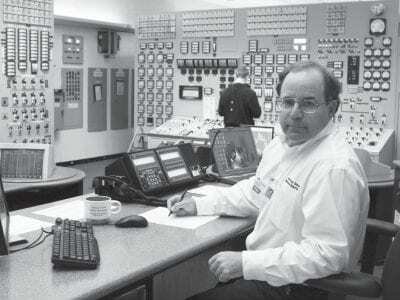 Brian Vangor in the Control Room of Indian Point 3 (normally occupied by one Senior Reactor Operator and two Reactor Operators). For the past 31 years, when someone asks where I work, my response of “Indian Point” has always elicited var… Please login below or purchase a subscription to the Putnam County Courier to access this content. The Public Computing Center (PCC), located in the Computer Lab at Mahopac Public Library, has been established to provide expanded training on Microsoft-based programs, assistance with career search and development, and increased hours for individu… Please login below or purchase a subscription to the Putnam County Courier to access this content. Putnam County Health Department officials are reminding pet owners to give their four-legged family members the gift of life for the holiday season—a rabies vaccination. Commissioner of Health Dr. Sherlita Amler said 9 cases of rabies have … Please login below or purchase a subscription to the Putnam County Courier to access this content. 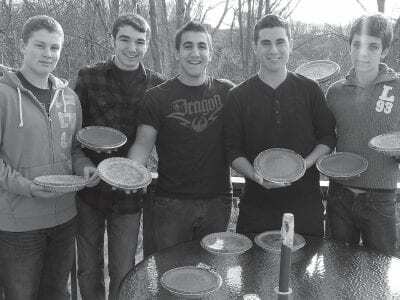 Baking experience was not a prerequisite in making Thanksgiving a little more joyful for many of the families in Putnam County facing financial hardship. For the fourth year, a handful of Brewster High School students convened at the Corrao… Please login below or purchase a subscription to the Putnam County Courier to access this content. 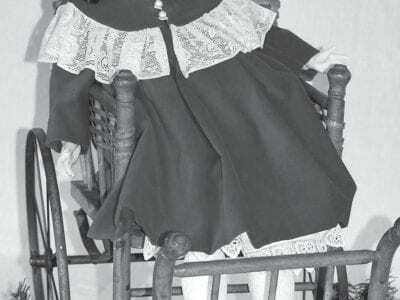 This porcelain doll and antique doll carriage are part of the Toyland Christmas Exhibit at Northrop House Museum sponsored by the Sherman Historical Society. 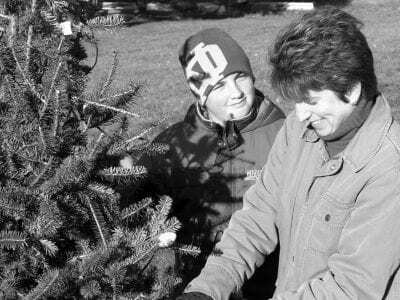 What better way to ring in the Holiday Season than with a visit to The Northrop House Museu… Please login below or purchase a subscription to the Putnam County Courier to access this content. Santa arrives atop a Mahopac FD engine. 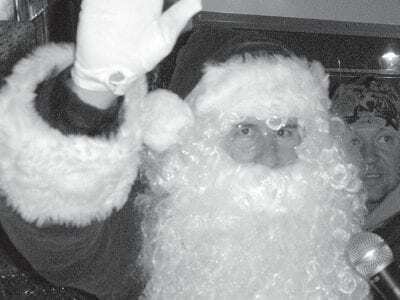 Christmas may still be more than three weeks away but Santa Claus has arrived in Putnam County. The jolly old fellow pulled into Mahopac last Saturday evening courtesy of the Mahopac Fire Department. To the … Please login below or purchase a subscription to the Putnam County Courier to access this content.